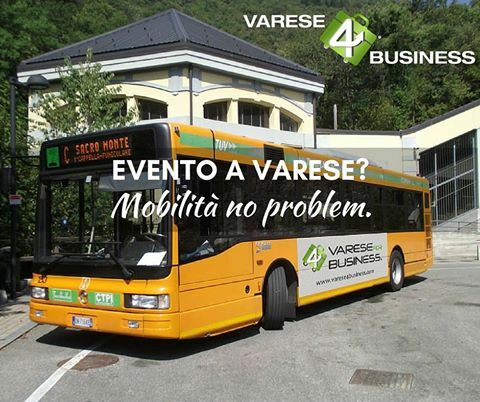 VARESE4BUSINESS offers in exclusive LOCATION CAMPONOVO! A business dinner? An important meeting? A wonderful wedding? 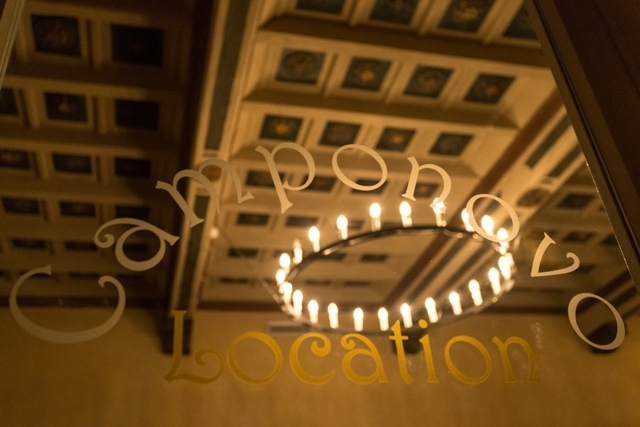 The Location Camponovo is the ideal solution. In the heart of the Sacro Monte di Varese, village set in the UNESCO Heritage, will be the protagonists of a magical, historic setting and full of emotions for you and all your guests !! Only a few kilometres away from Milan, Lake Maggiore and Milan Malpensa International Airport, Varese provides an ideal offering of integrated and comprehensive services to those holding meetings and conventions in the area. Moreover, the central location of Hotels and Convention Centres, which can be reached on foot from your hotel, makes of Varese the perfect destination for your Congress, in particular because of the short commute times that its downtown situation allows.